Where Can I find Managed Windows Cloud in India? HostingRaja provides performance-tuned and affordable mangeged Windows Cloud servers in India. Managed Windows Cloud servers offered by us help you to reduce your capital disbursements as well as help to optimize IT investment. You can grasp the benefits of highly secure and powerful servers to make sure that your data and information is always available and confidential all the time. We offer easy to access administration tool and dedicated 24/7 support via live chat, email, toll-free or ticket system. Making use of our services means, full customization, easy configuration over web server tool that you may require for your website or business. Take the benefits of our highly secured and reliable managed Windows Cloud servers in India to get your website in just few hours. Why Managed Windows Cloud Hosting? Managed Windows Cloud server hosting provided by us comes with the resources needed for maintaining your website or online application, which are expand across numerous of cloud server. Each and every server in the cloud environment, other servers for the time being work as backup to provide the necessary resources. Our powerful managed Cloud hosting decrease the chances of any kind of downtime and unavailability in case of any server failure. Our Cloud hosting comes with several interconnected virtual servers that enable you to handle high loads without any difficulty. Easily customizable to match any system and gives complete control over virtual environment. We offer daily software updates without occupying any physical space. Our Managed Cloud Windows hosting helps to cuts the charges of hardware expenditure. Cloud-based work process and record sharing applications permit solid joint effort among organization employees. HostingRaja offers flexible solutions for hosting any kind of content including simple and complicated on Windows based cloud server. Our managed Cloud server hosting solution keeps our valuable clients hassle-free from management and administration related tasks. With the affability of the WIndows based platform, we convey an industry and prerequisite based solution to your requirements. With the excellent speed and strength combined with our Windows Cloud server, we make sure that extreme level of performance measures and totally met with expert and qualified technical support and administration. 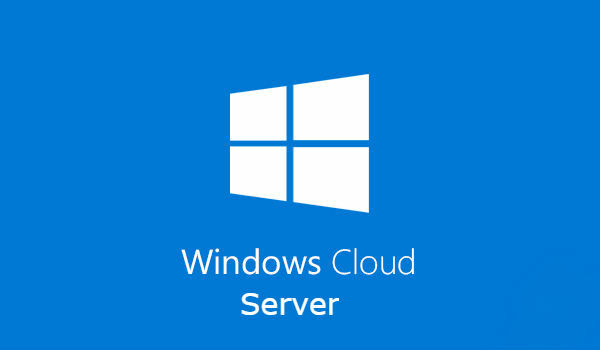 Planning to buy Managed Windows Cloud Servers in India! Contact our Sales team today with your requirements. How to Set Date and Time for Windows?